View movie page for American Yakuza. 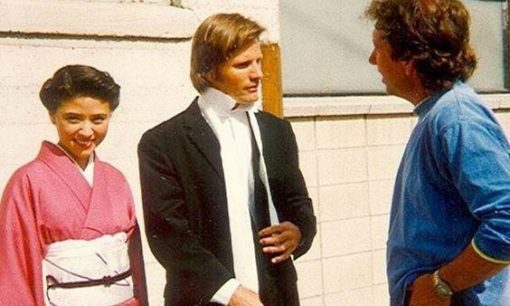 New American Yakuza photos and behind the scenes from Anzu Lawson’s Instagram feed. 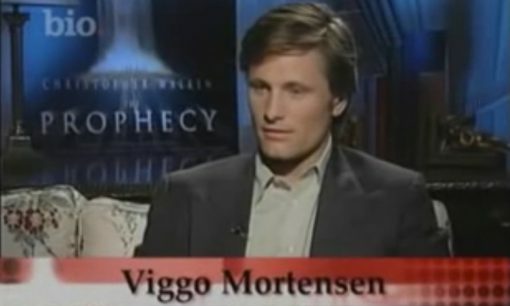 Check the Biography Channel for an episode of Famous featuring Viggo Mortensen, or watch it on YouTube.